Why a Human Impact Budget? Between 2008 and 2013, California cut over $15 billion from our social safety net – all during a time when people were losing their jobs, health insurance, and security. Many Californians found it difficult to meet their basic needs as state budget cuts mounted and the local programs in our social safety net were slashed. 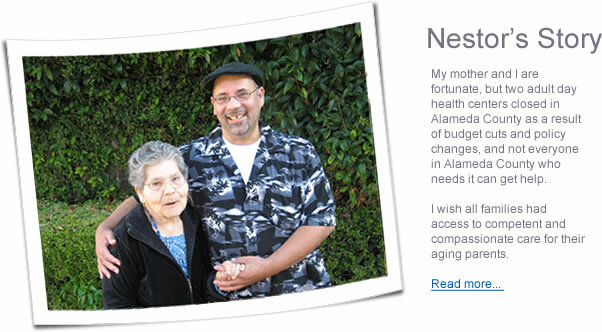 The Human Impact Budget Project explores the impact of these cuts on residents here in Alameda County. While the State budget and overall economy are improving, conditions for people dependent on safety net services have not. We need to develop innovative strategies and partnerships to increase opportunity for all. Experience the Stories. Get the Facts. Take Action. Judy Nguyen tells the amazing story of her mother’s immigration to Oakland, and how a compassionate and responsive health care system led to a life of service. Sharon Rhinehart dreams of a better life for her son, and for others who have traveled her difficult path through foster care and homelessness. 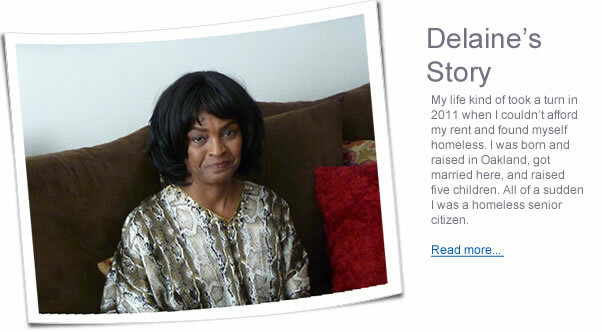 Watch Sharon’s story of fortitude, and the role of essential services in her family’s life. Drugs and hopelessness almost cost Rabbit Peeples his life, but the safety net caught Rabbit in his darkest time. 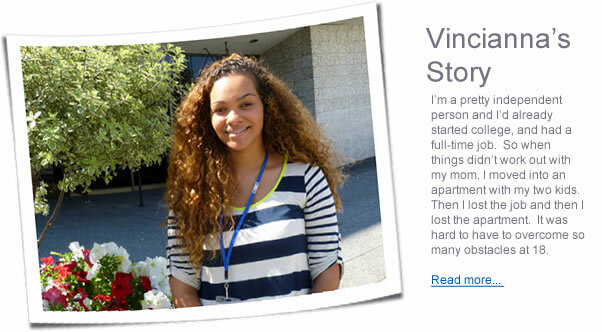 Now, supported by stable housing and vital health care, Rabbit is finding hope and happiness for his future. Alameda County residents that relied on the community food bank to ward off hunger last year.